In a nutshell, when someone searches ‘wood look flooring’, a flooring reseller or vinyl manufacturer would want Google to put an advert at the top of the results page. This gives a business the opportunity to show their advert and harness a click to go to their website or specific page. For Google Display, Google shows text or image adverts (usually called banner ads) located on websites people are browsing (eg News24, Gumtree, Private Property, Sky News, Huffington Post). The targeting of the advert is based on someone’s activity, demographics and/or recent searches, regardless of which websites in the world they are browsing. TNNG combines over 20 years of advertising strategy & creative, combined with some clever tech, to get the most out of Google AdWords. 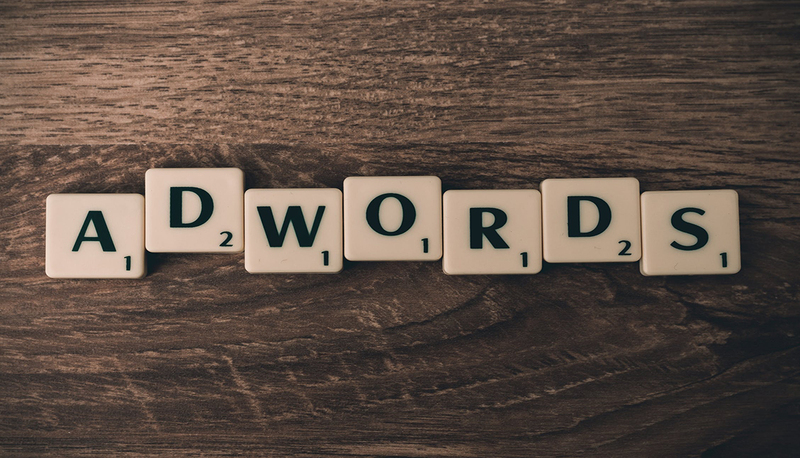 Curated advertising copy & analytical keyword selection are used to reduce wasted budget on unwanted clicks and ensures the best possible ROI from your AdWords campaigns. We’re proud Google Partners and experts at giving insights. We do not just send figures, or explain figures, we (like you) want results. So if something goes up (or down) we want to know why! No two clients are the same. Some targeting may be similar, some products may be similar. So we tailor our creative, service and strategy to every client & their advertising budget. We’ve kept this very simple to explain TNNG’s AdWord Process. Our attribution model includes a bespoke social and website data analytical tool (Reports.TNNG), which can overlay data with a Sales Pipeline or CRM System. This allows clicks & goals to be assigned to converted leads (closed by your sales centre team). This is where wasted clicks are discarded. Using tech, data & profiling an audience, we move away from “I think this will work” to what really works.